In a government shutdown all that is considered non-essential stops. As we can see now, renewing the TLS certificates is non-essential. Reportedly, more than 80 TLS certificates have expired, leaving dozens of government-related websites inaccessible. The Department of Justice, NASA and the Court of Appeals are among the sites that have been affected. Important services have been impacted because of this as well, including payment portals. First of all, what is SSL? It is short for Secure Sockets Layer. In simple words and without getting into too much technical details, adding a SSL certificate makes the connection more secure and much safer when you browse, buy and communicate online. The web has always been a place where freedom of speech, freedom of choice and freedom to control your online experience have been the main structural pillars that define the Internet as we know it. 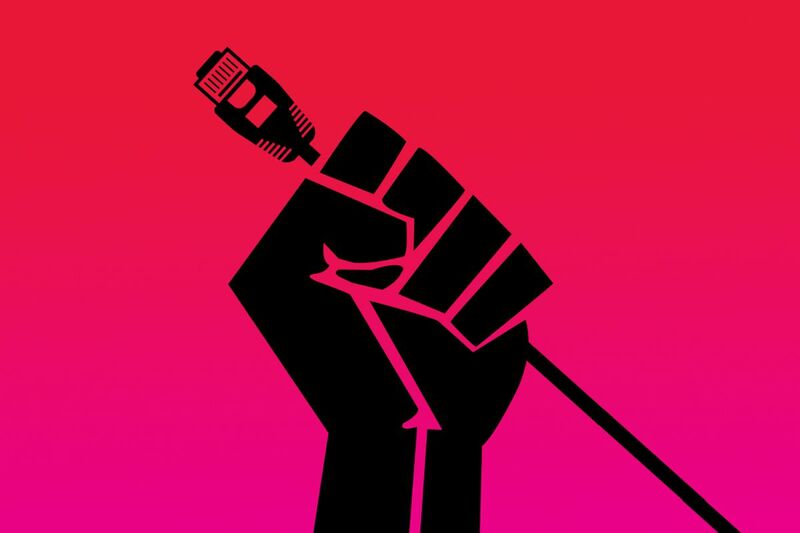 However, all these main pillars have been in jeopardy since the FCC (Federal Communications Commission) killed net neutrality on Dec 14, 2017 in a 3-2 vote, thus putting away the just two-year-old net neutrality rules, which prevented ISPs (Internet Service Providers) from blocking and throttling traffic, as well as speeding up websites and content they have been paid for. Basically, the FCC wants to change the way the Internet has always worked. 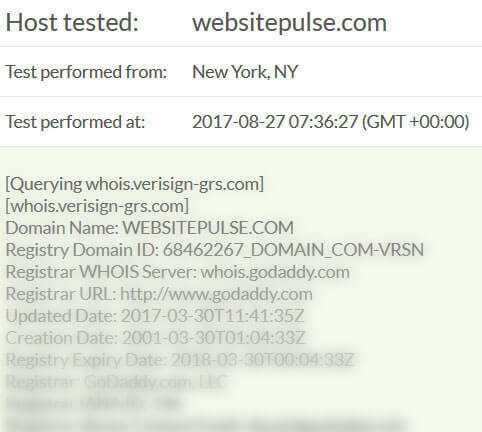 Is WHOIS going to die in May 2018? Is the end of WHOIS near? May 25, 2018, marks the day when the European Union’s General Data Protection Regulation (GDPR) will officially go into full effect. The consequences and impact this new privacy regulation will have on the way companies, businesses and industries handle personal data in the EU is quite pronounced. This also includes the domain industry. New Facebook rules for slow responding websites. WebSitePulse can help your site rate better on the social media platform.